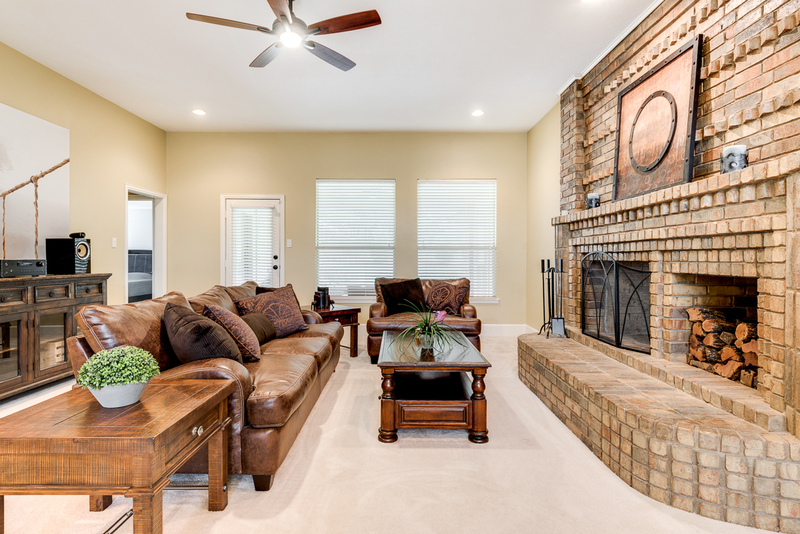 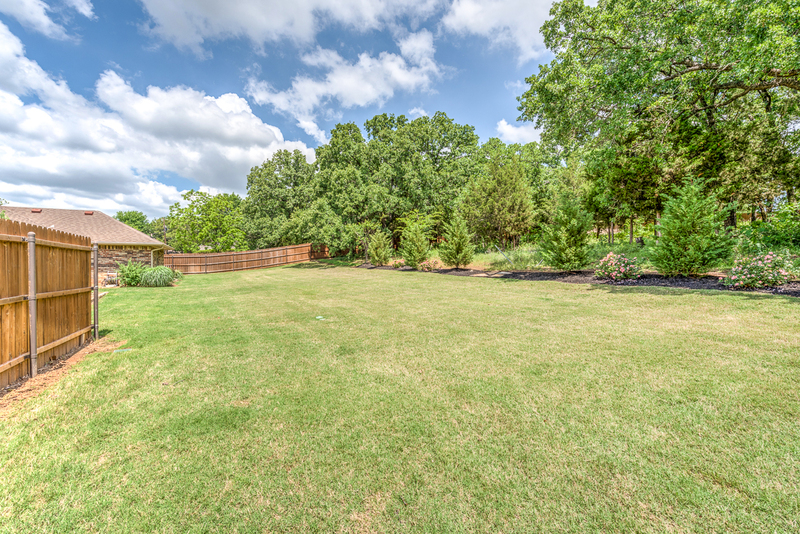 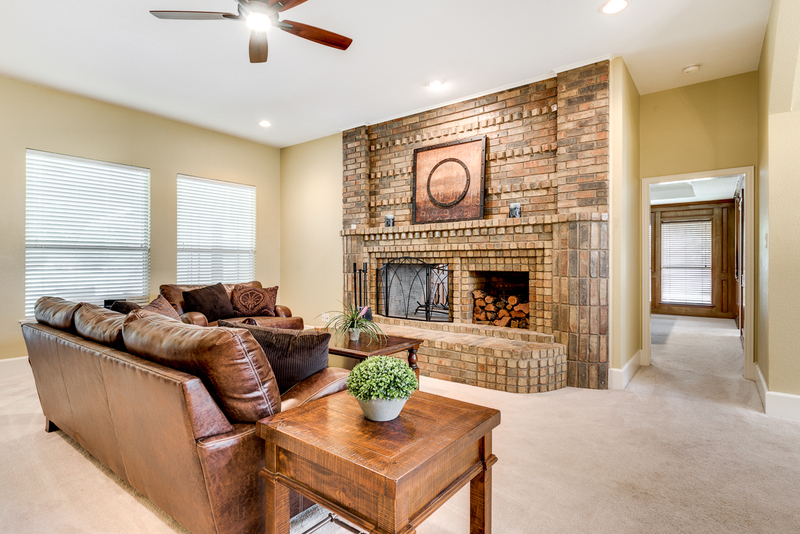 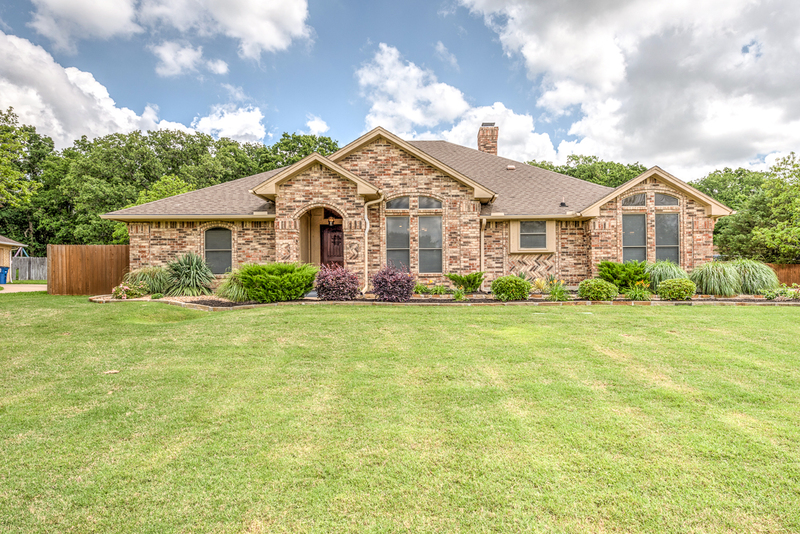 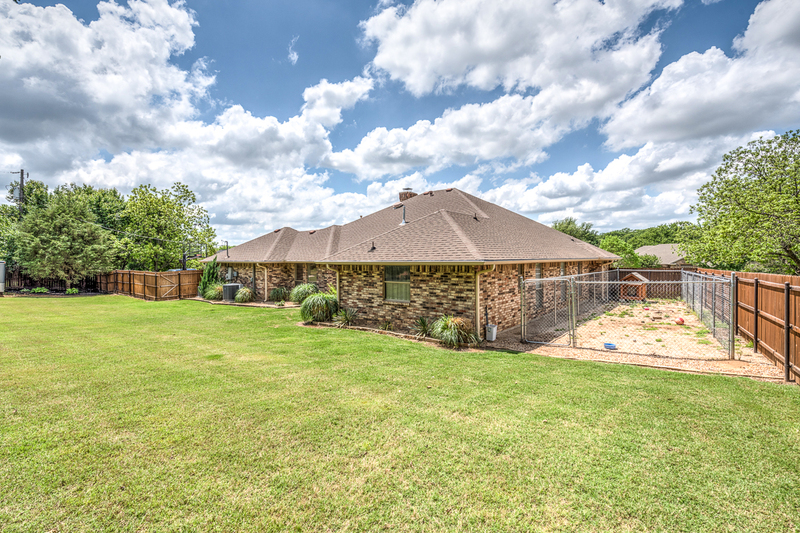 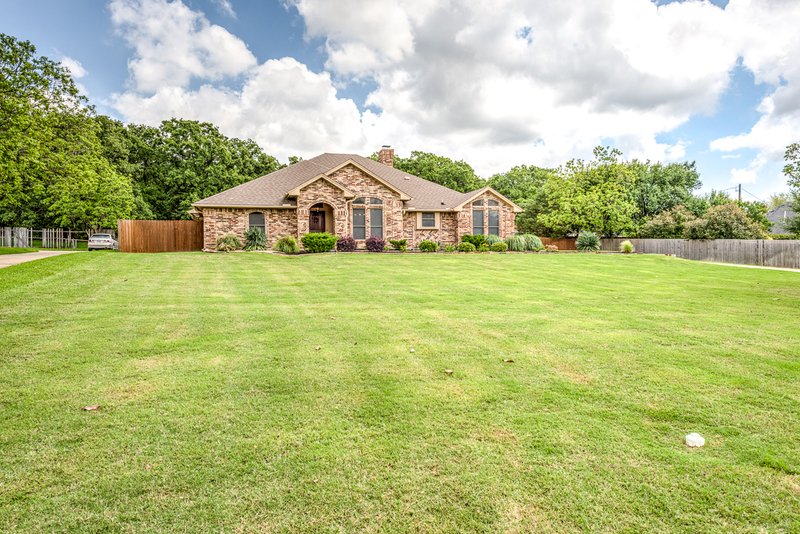 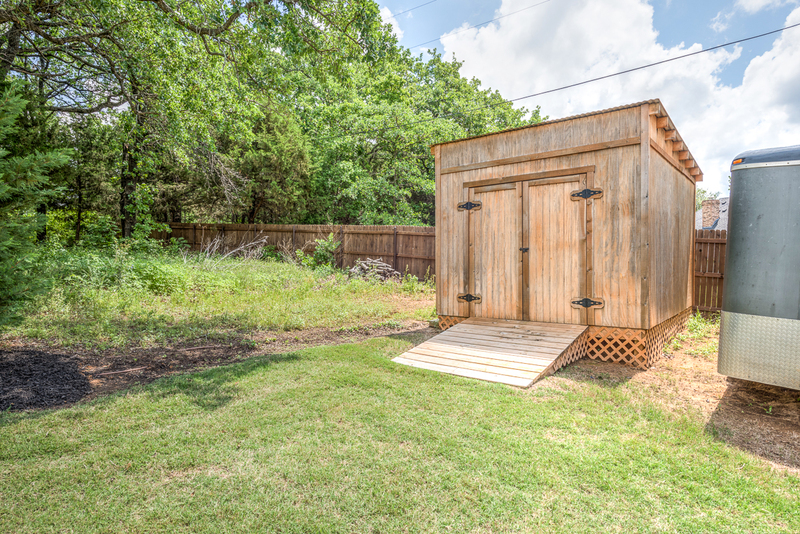 Conveniently located in Keller just minutes from 114 and in a desirable, quiet neighborhood, this updated one story home is on a beautiful wooded lot with a private backyard and is walking distance to the neighborhood pond. 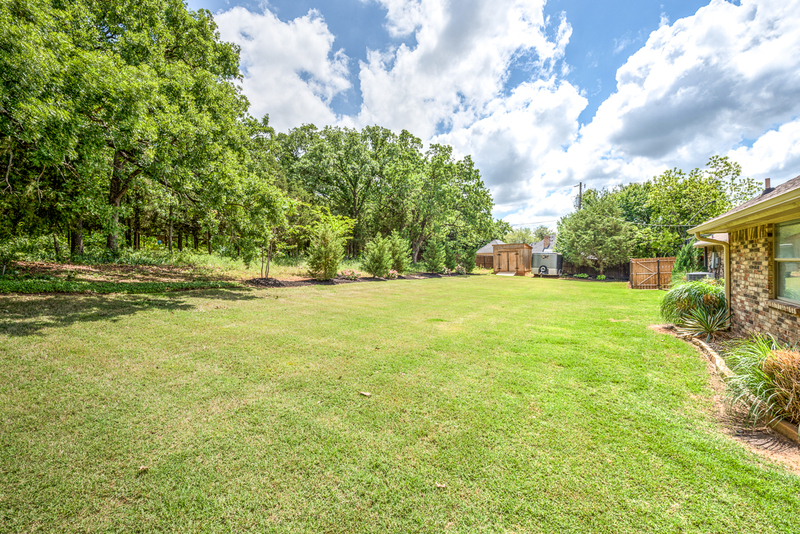 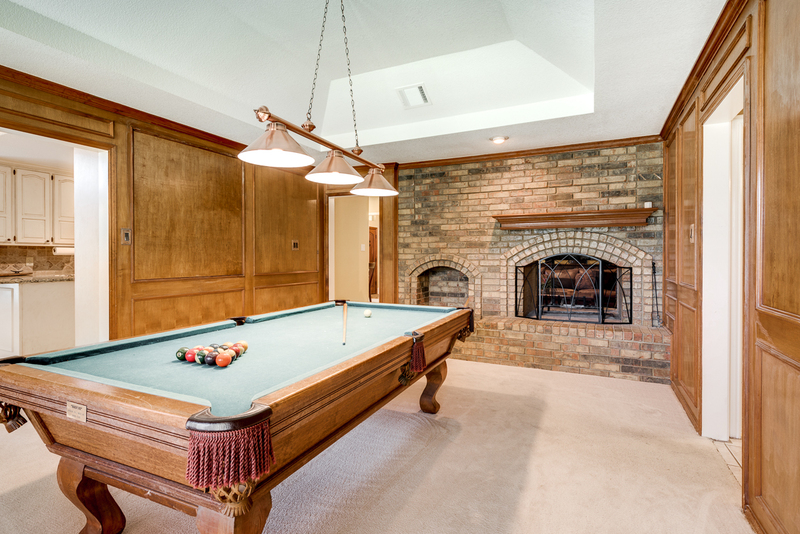 Located on over 1 acre, this home has an updated kitchen and master bathroom with added storage. 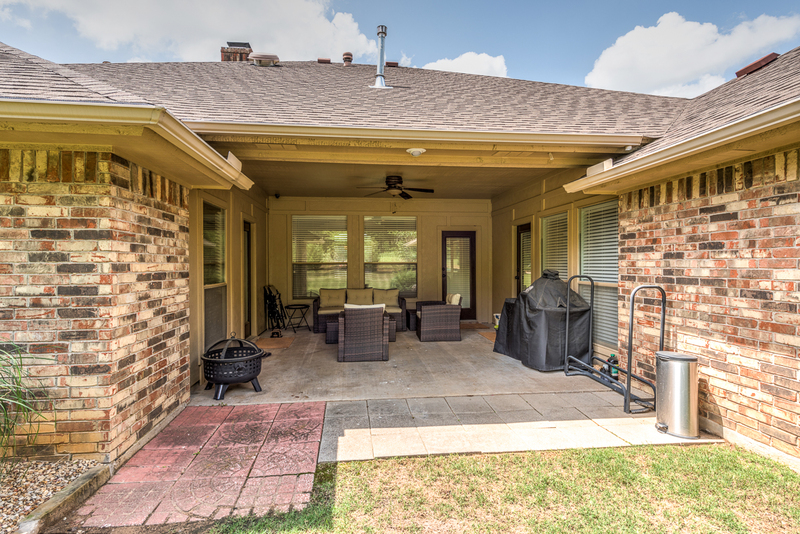 Features a spacious layout with 4 bedrooms, 2 living areas, covered patio, extra storage shed, and large backyard and front yard - perfect for entertaining! 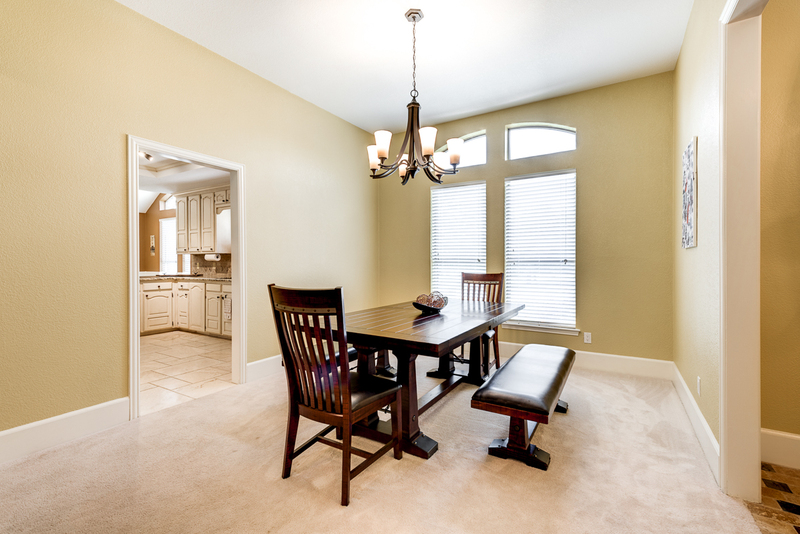 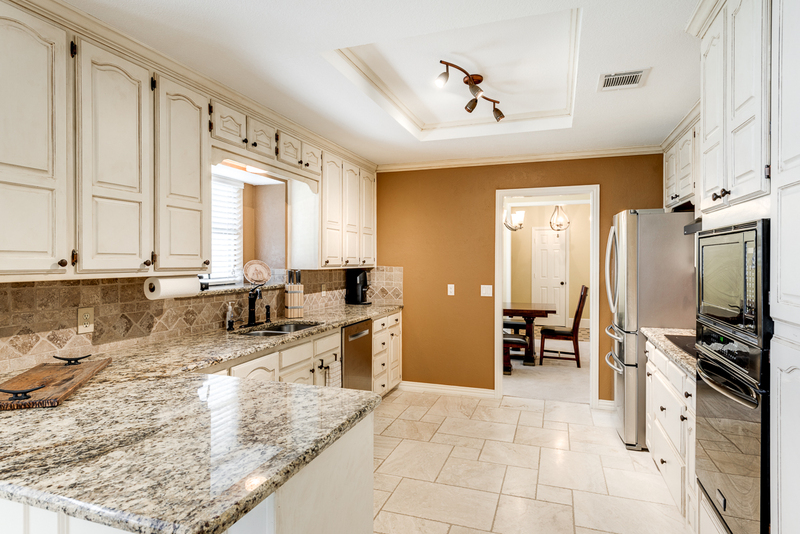 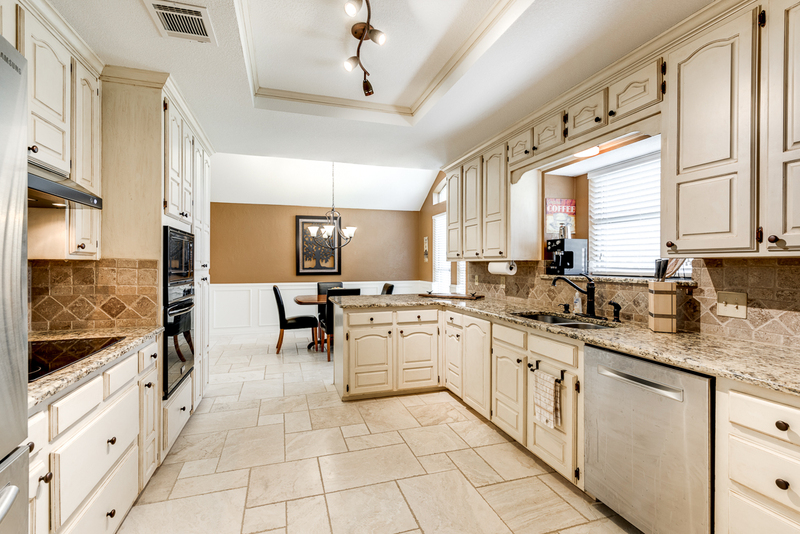 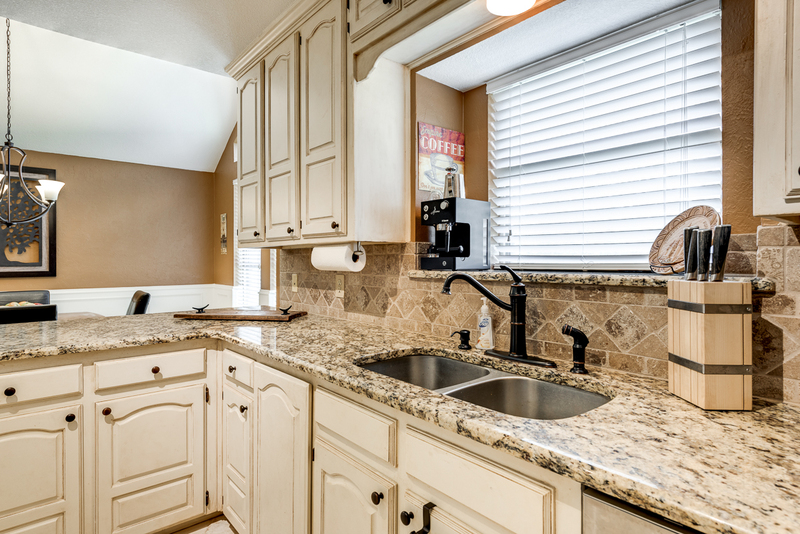 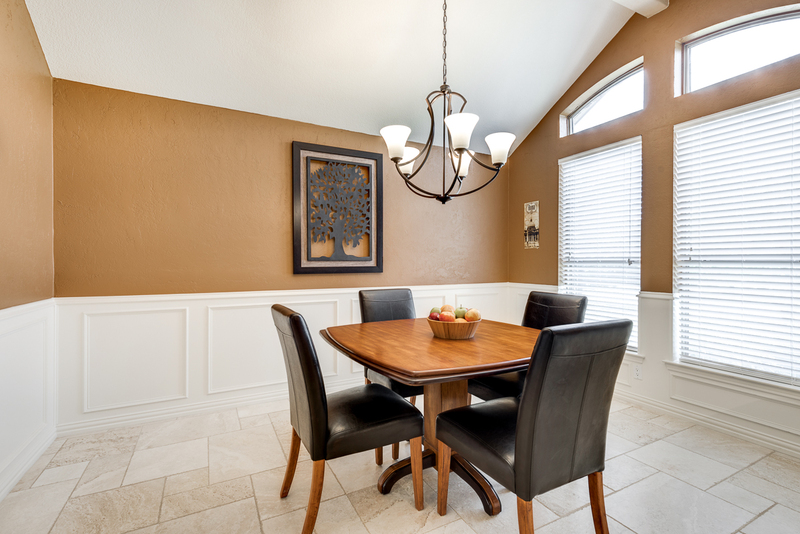 The kitchen boasts stainless steel appliances, granite counters, and beautiful back splash. 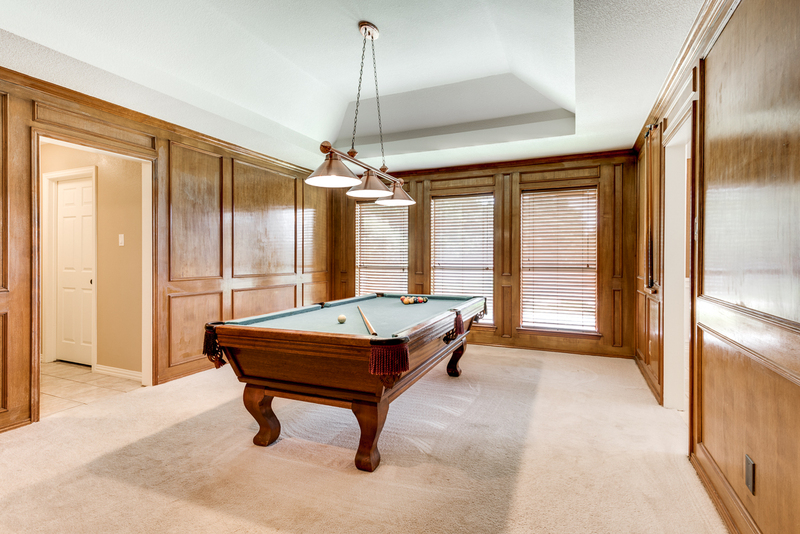 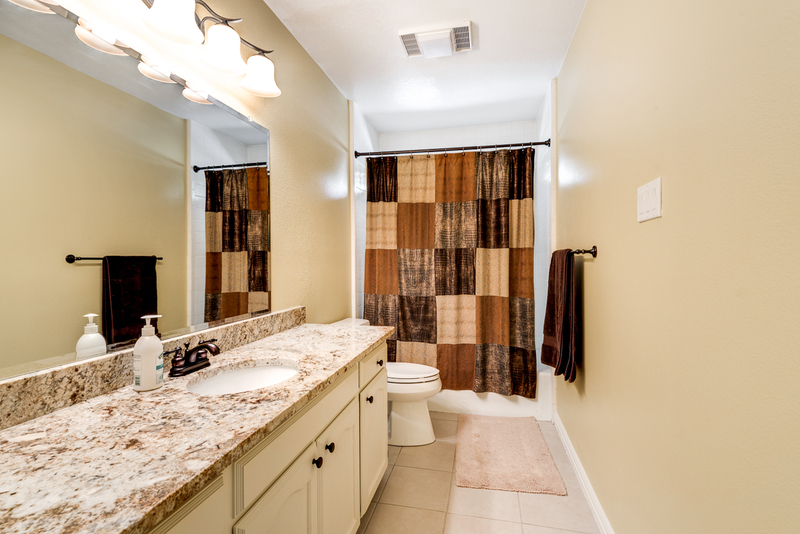 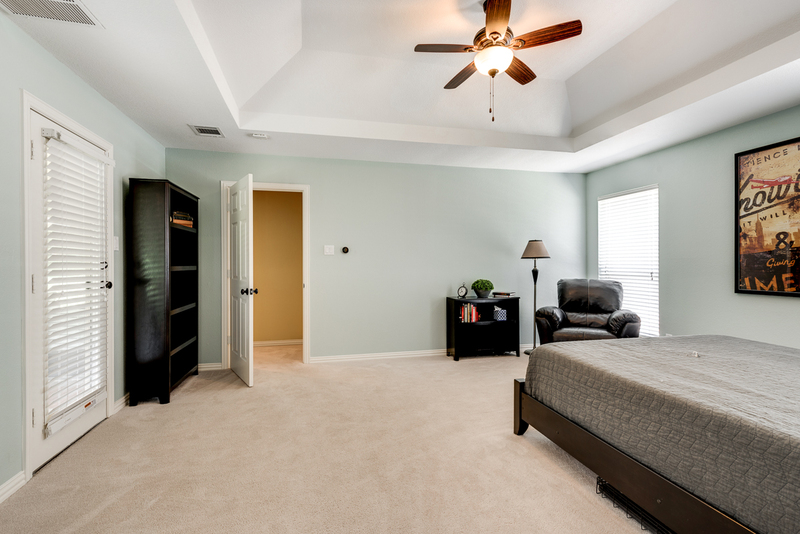 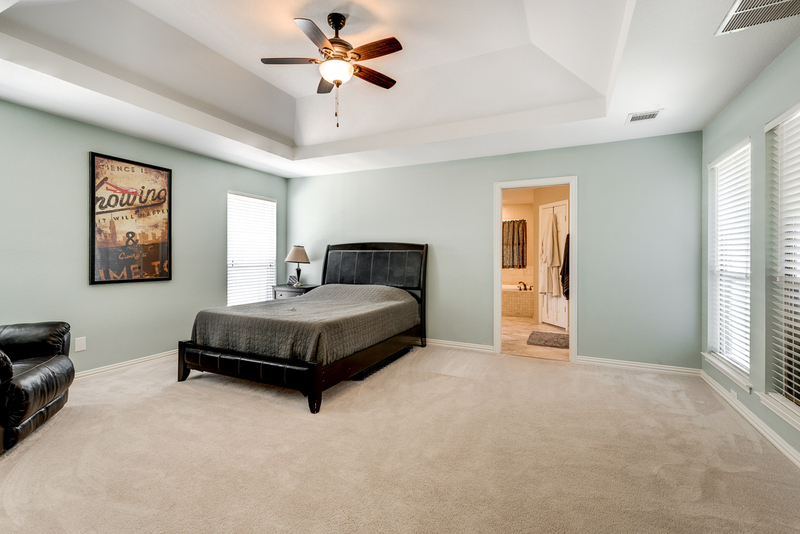 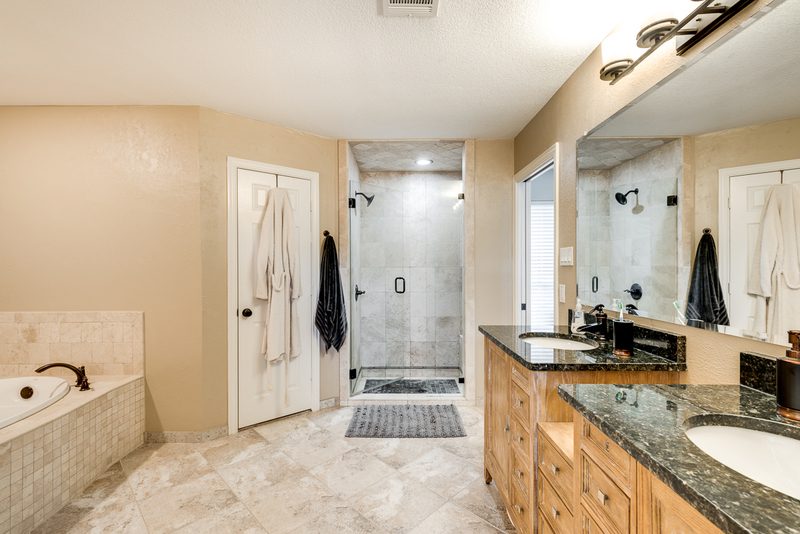 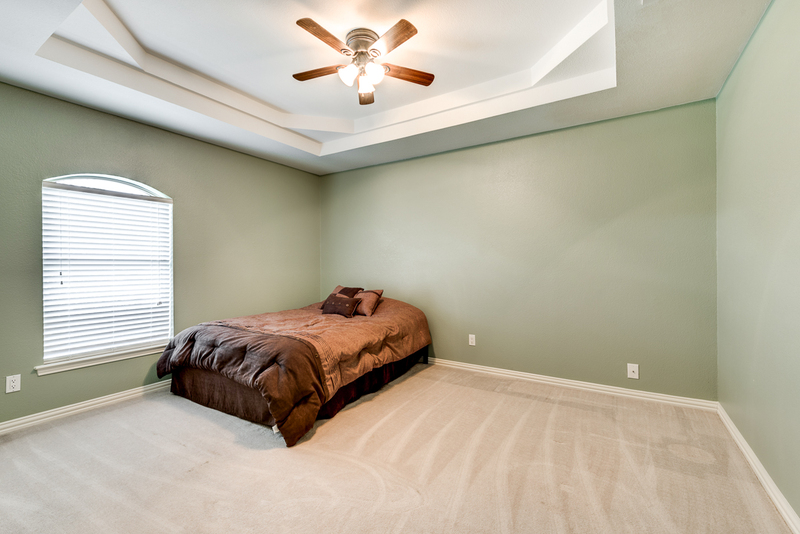 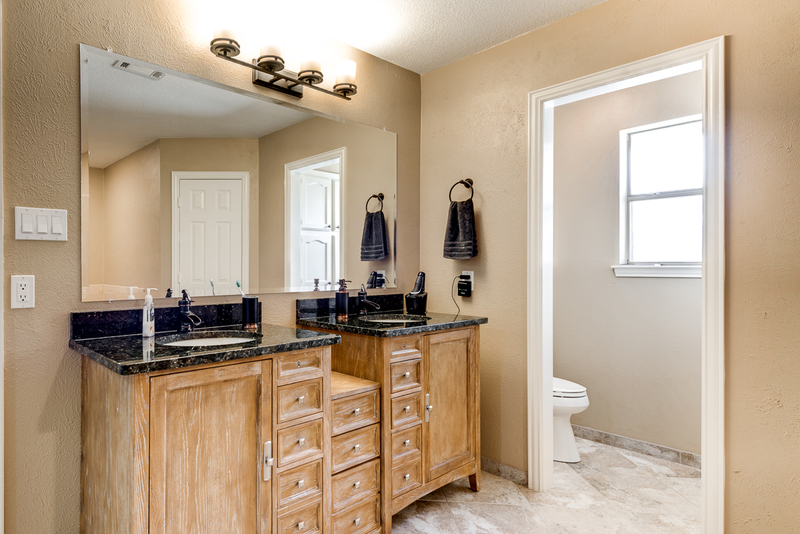 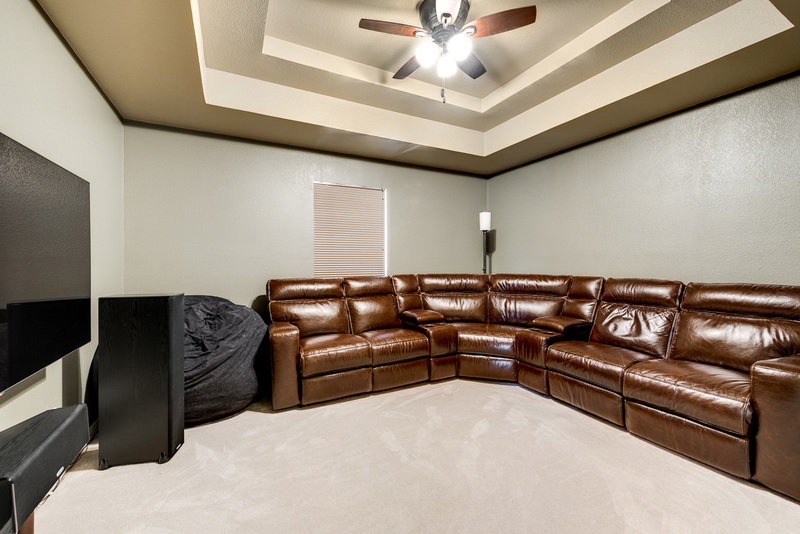 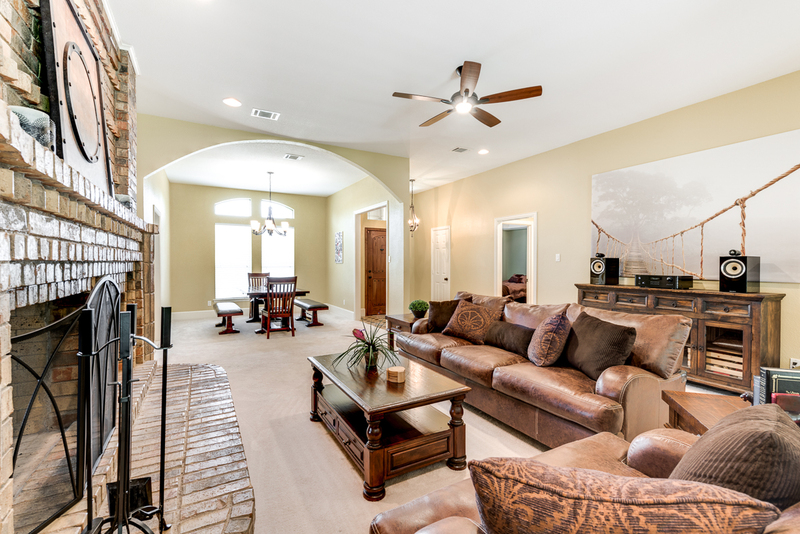 The master suite offers access to the backyard, large jetted tub, granite counters, and walk-in closet with built ins. 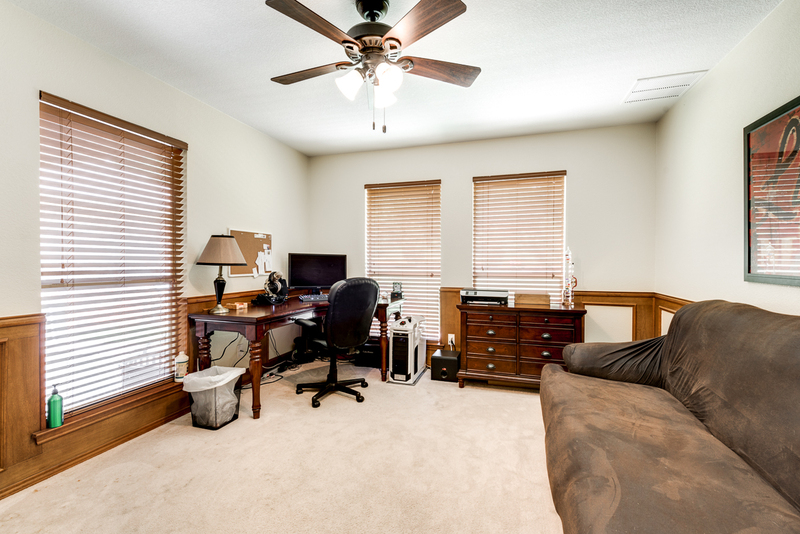 Home is energy efficient too with 16+ SEER AC and gas water heater. 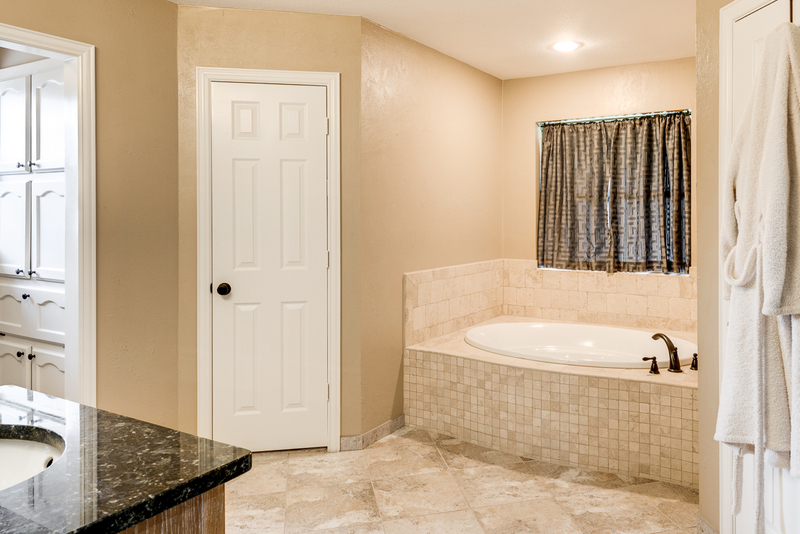 Home is energy efficient too with 16+ SEER AC and gas water heater. 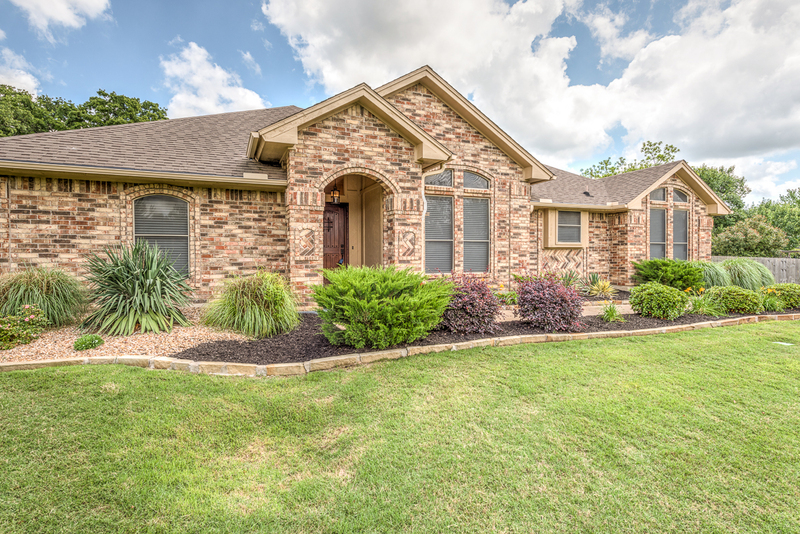 Home is also wired with 4 security cameras.